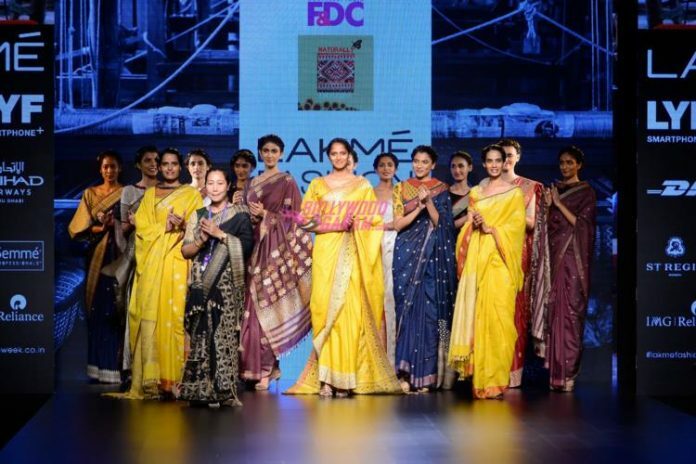 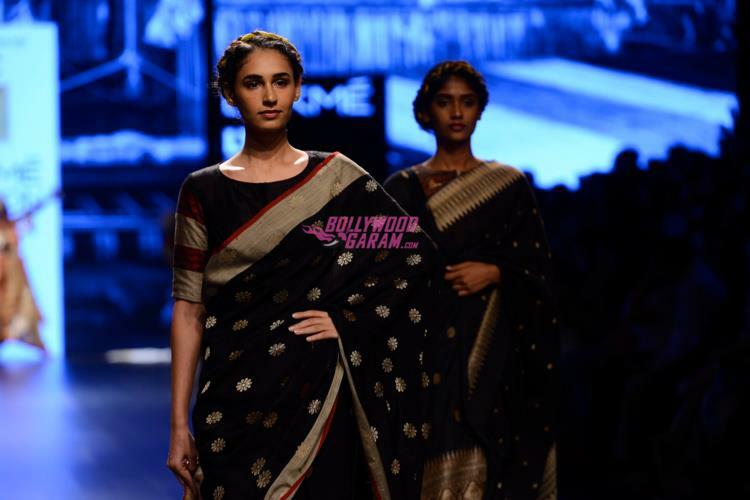 Day 2 of the Lakme Fashion Week Winter Festive 2016 was dedicated to the Indian textiles and sustainable fashion in Mumbai on August 25, 2016. 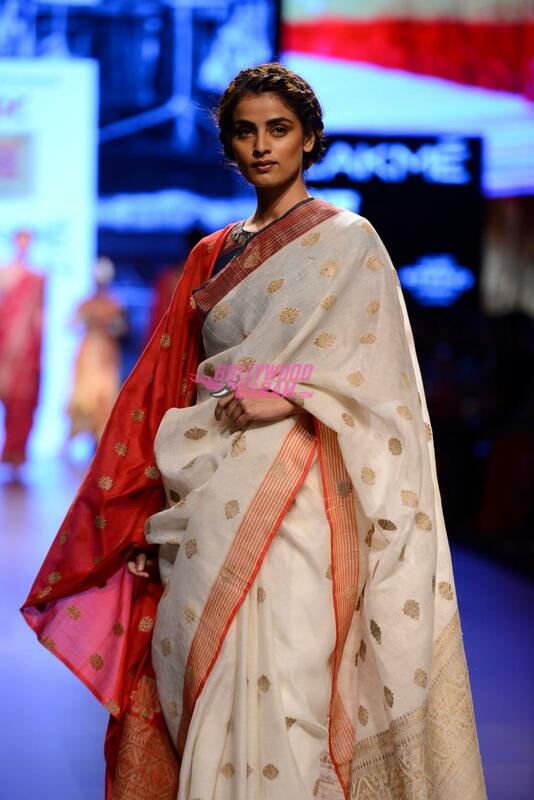 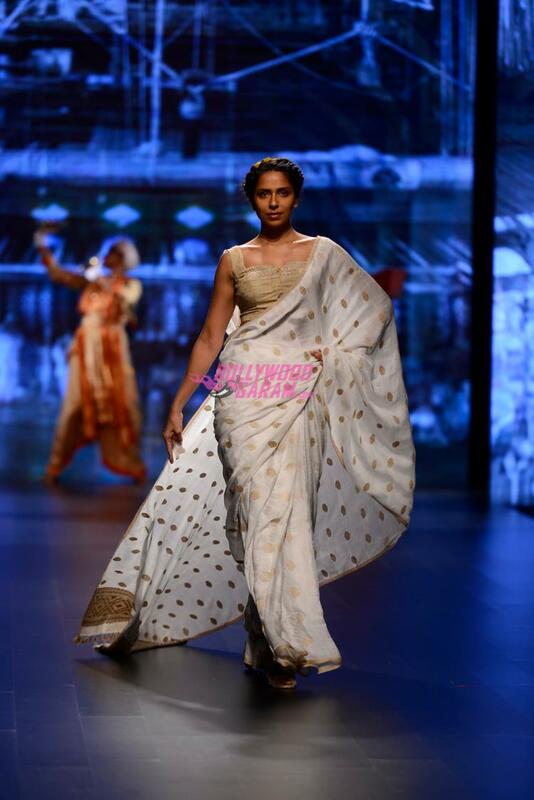 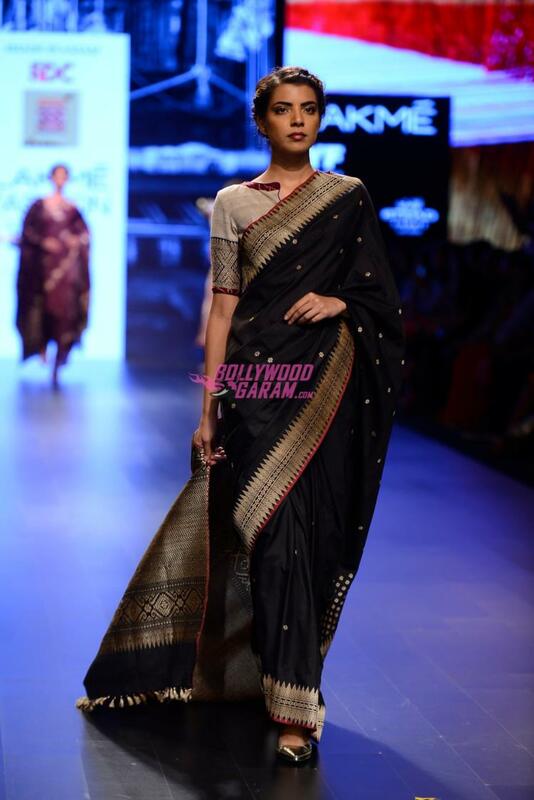 Designer Pranami Kalita made her debut with her collection Pariah by Pranami. 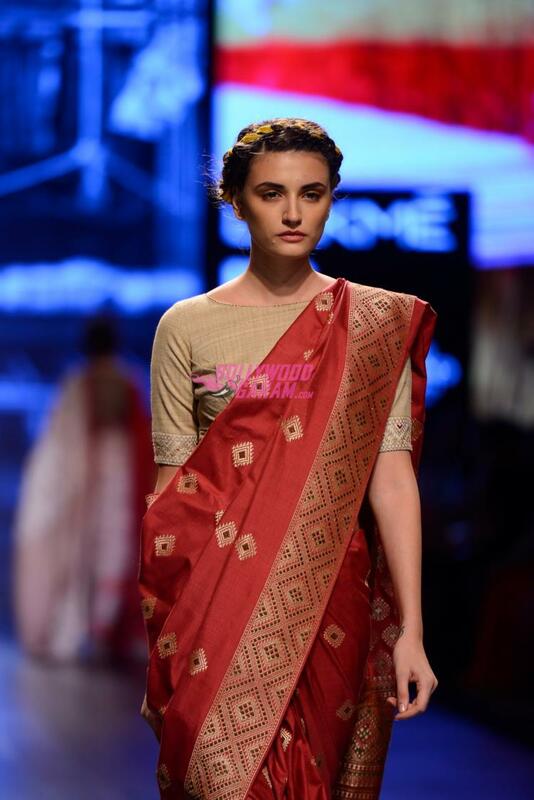 Pranami presented a great collection that included Eri, Muga and paat indigenous silks that are popular in the state of Assam. 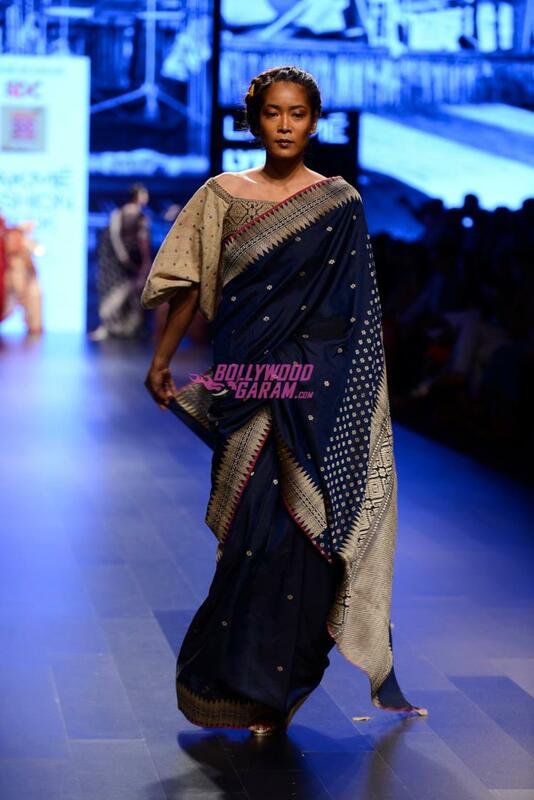 The designer blended them with fabrics from other parts of the country.